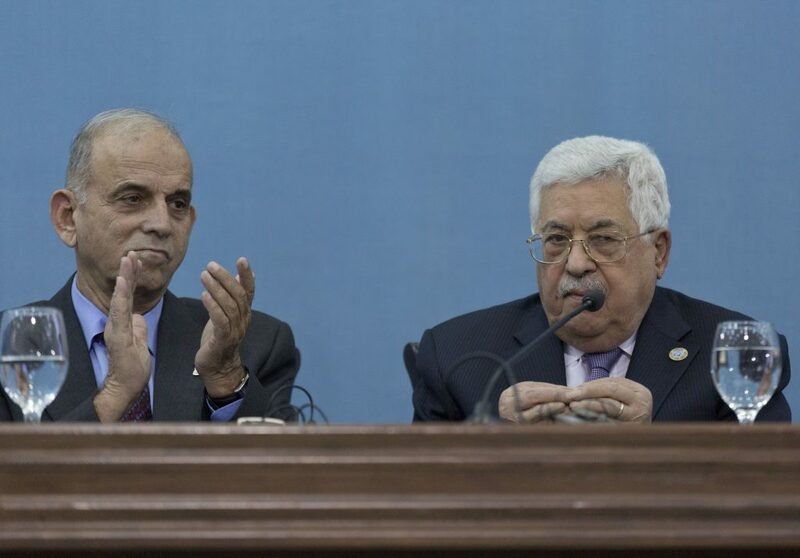 A senior Palestinian official says the Palestinians have not been invited to next week’s Mideast conference in Poland and have no desire to participate unless the U.S. changes its policies. The U.S. and Poland are sponsoring the Feb. 13-14 conference, which they say is aimed at promoting peace and security in the region. Israeli Prime Minister Binyamin Netanyahu plans on attending. The Palestinians accuse the Trump administration of being unfairly biased in favor of Israel. They say they will reject a planned U.S. peace initiative unless it endorses an independent Palestinian state with east Yerushalayim as its capital.